When it comes to education, Houston’s best options are in the North. Conroe Independent School District, which serves Spring, The Woodlands, Oak Ridge North, Shenandoah and the surrounding communities, is continuously ranked among the top ISDs in the city. Receiving an “A” grade from Niche.com, it contains 62 total schools and serves nearly 60,000 students. It is currently deemed a “recognized” district by the Texas Education Agency. Spring ISD also serves the area, with more than 32,000 local students attending its schools. North Houston also offers a wide variety of private school options, as well as preschool and higher education. No matter what stage of your schooling you’re at, this community is well-equipped to help you achieve your goals. Secondary school doesn’t get much better than in North Houston. The area is currently home to four high schools with an “A” rating, including The Woodlands High School, College Park High School, Oak Ridge High School and the Early College Academy at Southridge. The Woodlands High School is ranked the No. 27 best public high school in Texas, while College Park ranks at 32. The Woodlands High School has been named a Blue Ribbon School – the nation’s biggest honor in secondary education – and Newsweek ranked it No. 295 on its best U.S. high schools list. U.S. News and World Report also issued the school its Gold Medal award, and the University Interscholastic League (UIL) has honored the school with its Lone Star Cup five times, recognizing its academic and athletic achievements. The school offers numerous advanced placement and honors programs, as well as a variety of athletic, extracurricular and artistic opportunities for its students. College Park High School is another top-notch campus in the area. Opening in 2005, it has consistently received “Exemplary” rankings from the TEA. U.S. News and World Report named it one of the top 100 high schools in the nation. College Park High School also houses the Academy of Science and Technology, a magnet school for students skilled in science and technology subjects. It boasts a small class size (just 65 per year) and requires rigorous testing for admission. Middle schools in the North Houston area also rank highly – both statewide and nationally. “A”-rated middle schools in the area include McCullough Junior High School, Collins Intermediate School, Cox Intermediate School, Mitchell Intermediate School, Knox Junior High School, Irons Junior High School, Vogel Intermediate School, York Junior High School, Cryar Intermediate School, Wilkerson Intermediate School, Peet Junior High School and Bozman Intermediate School. McCullough Junior High has a 10 out of 10 rating on GreatSchools.org and is ranked the No. 81 best public school in Texas. Collins Intermediate was recently ranked one of the 20 best area schools by the Houston Chronicle. North Houston is home to more than 20 “A”-rated elementary schools. These campuses include Deretchin Elementary School, David Elementary School, Bush Elementary School, Tough Elementary School, Snyder Elementary School, Powell Elementary School, Buckalew Elementary School, Galatas Elementary School, Birnham Woods Elementary School, Giesinger Elementary School, Ride Elementary School, Hailey Elementary School, Broadway Elementary School, Wilkinson Elementary School, Kaufman Elementary School, Oak Ridge Elementary School, Lamar Elementary School, Ford Elementary School, Glen Lock Elementary School, Rice Elementary School, Reaves Elementary School and Anderson Elementary School. David and Anderson elementary schools have both been named a National Blue Ribbon School. The Houston Chronicle recently ranked the Bush, Tough, Deretchin and Buckalew campuses among the top 20 elementary schools in the city. The North Houston area also boasts a number of top-rated private school options for all ages. St. Edward’s, Frassati, and St. Anthony of Padua all offer private, Catholic school educations, while Elements Montessori is the area’s premier private preschool program. 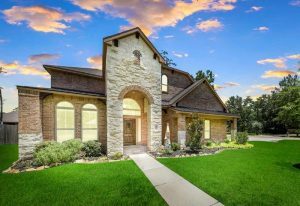 Langtry Preparatory Academy, John Cooper School, The Woodlands Preparatory School, The Woodlands Christian Academy and Founders Christian School are also in the area. For young adults or those going back to school later in life, the area is also home to several community colleges and higher education options. 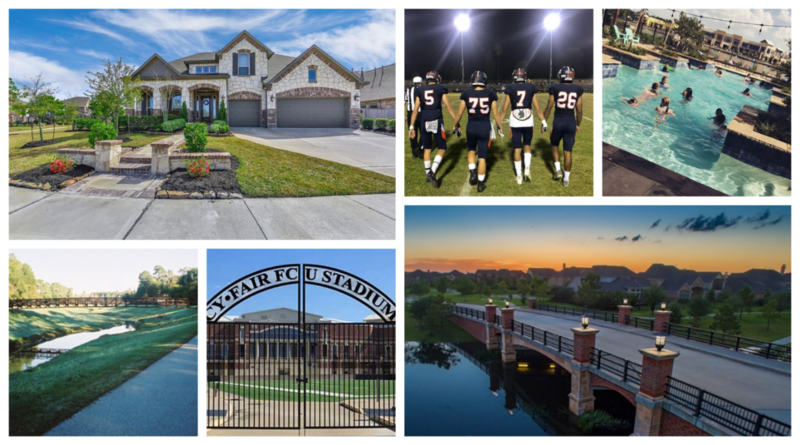 Several branches of Lone Star College, Sam Houston State University-The Woodlands, and Our Lady of the Lake University are all located within the community. Sam Houston State’s main campus is just a short drive away in nearby Huntsville. Preschool options abound in North Houston, offering everything from Montessori educations to part-time schooling for infants through toddlers. 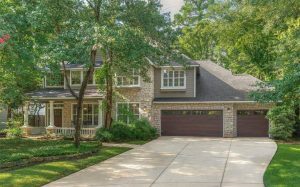 In The Woodlands area, The Children’s Courtyard, The Goddard School, Primrose School and La Petite Academy are available, among others. In Spring, Xplor, School in the Pines and Kids r Kids are popular options. With top-rated public schools and plenty of opportunity, a solid education starts right here in North Houston. 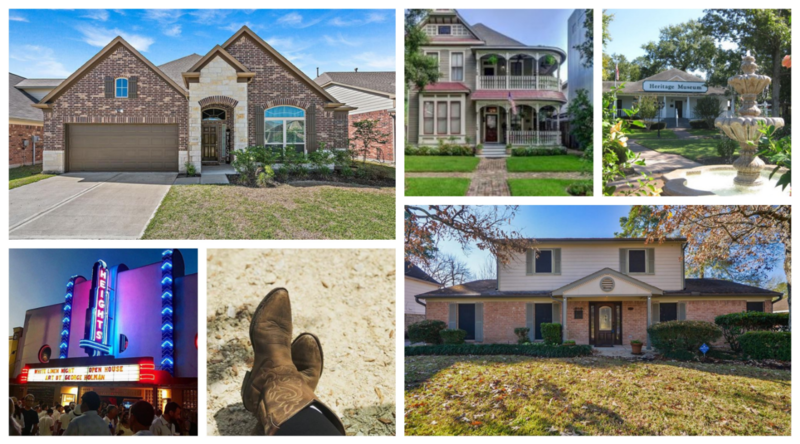 To learn more about what North Houston has to offer your children, contact us today – we know North Houston.